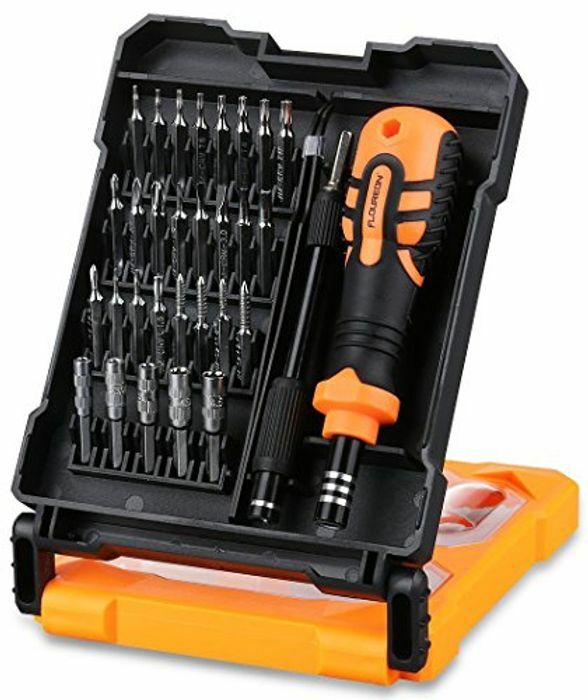 You can get this precision screwdriver kit for only £5.99 (with Prime delivery). It's already reduced from £17.99 to £9.99, and this makes it only £5.99 which is crazy cheap. You can see the alternatives are between £8.99 - £13.99. This makes it cheaper than the others.